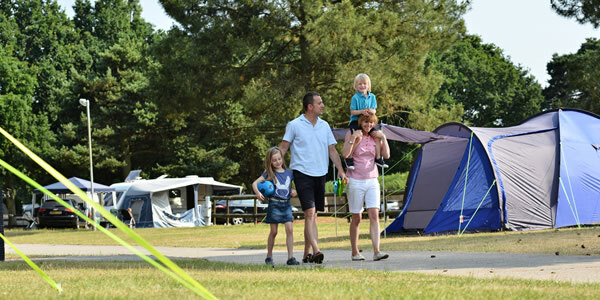 Sandford Holiday Park is a lively park in a lovely leafy countryside setting. Customers can enjoy a range of sports including football and basketball, bike hire and pedal-kart hire. Other facilities on park include a pirate ship for exploring, indoor play area, tree house adventure two swimming pools! At Sandford Holiday Park there's a range of holidays on offier including caravans, lodges, touring, camping or caravan & lodge ownersip.